Here’s a scenario for you: You decide to buy a new microwave. Upon your first use of the product, you noticed the food isn’t as warm as it should be. As you try to figure out what the problem could be, a short in the wire causes a fire and burns your hands. The microwave is destroyed and in anger, you throw away the item. Later, you’re told by a friend that it sounds like the accident was a result of a malfunction that happens to this particular brand of microwave. It turns out there have been many news articles saying that fires have occurred after use. Now you have a product liability claim on your hands. But the item is long gone. Can you still sue? Just like any personal injury case, in a product liability claim you need to prove that the item in question is the cause of your injury. And that can be quite hard to do without the key piece of evidence. After all, without having the product, it’s hard to examine the product to determine the reason it malfunctioned or what caused the injury. Was it user error instead of a product issue? But that doesn’t mean this scenario is a lost case. There are times when it just isn’t possible for the evidence to exist after a product liability accident. For instance, a defective medical implant had to be discarded after it caused the injury or a fire had destroyed the product. When this happens, then your case will rely on circumstantial evidence to prove your story. For example, several courts rely on the “malfunction theory” — a theory that allows the plaintiff to show that the product had unexpectedly malfunctioned while being used normally. What helps the case above is there have been other instances of this malfunctioning happening in this brand of microwave. This can be helpful with your claim in court. But what if it’s only the one product? How can you prove it was the product and not user error that caused the accident? Your best course of action is to preserve any evidence of the product. Even if it’s burned to a crisp, make sure you save it. An expert will still be able to examine the product and see if there was a malfunction. 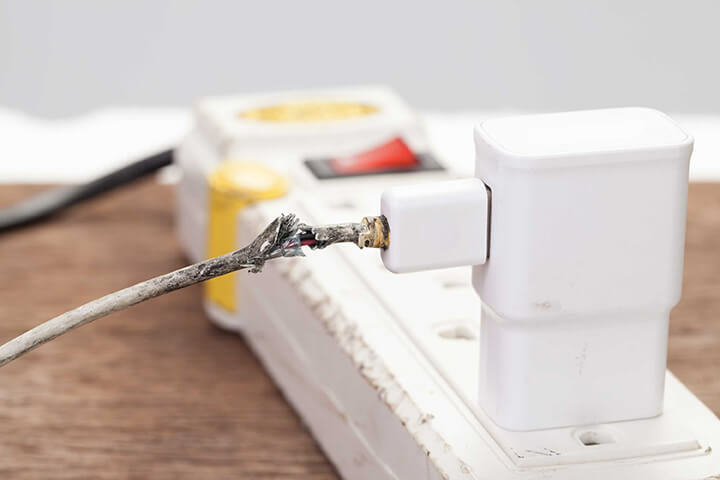 If you were injured by a defective product, consult a Houston product liability lawyer as soon as possible. Contact de Lachica Law Firm, PLLC today for a free consultation. Hablamos Espanol.